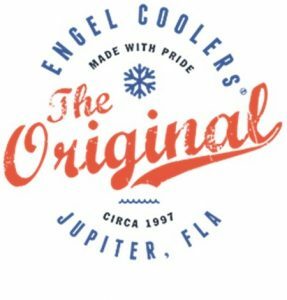 ENGEL® has been manufacturing coolers since 1997 in Juniper, Florida, USA and the DeepBlue Series come with the ENGEL logo in raised letters, but without the blue and red logo shown here. The ENGEL® 35 DeepBlue Roto-Molded High-Performance Cooler is available in white, tan, haze grey, and camo. 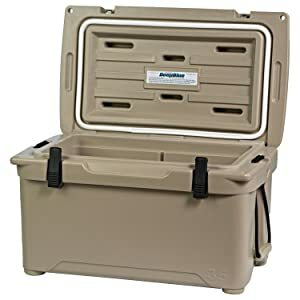 The ENGEL® ice chest is The Original cooler that is roto-molded meaning there are no seams for toughness and durability. 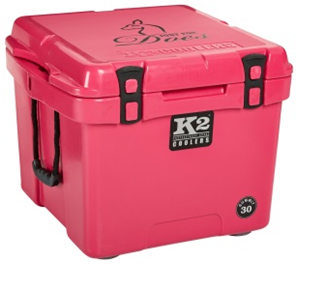 It is filled with a full 2-inch of insulation in the lid, sides, and bottom to retain cold and ice for up to 10 days. The ArcticVault Gasket™ is a freezer-type seal and is airtight for a better sealing cooler—the most important feature of a cooler! The durable tough polyurethane (PU) 2-inch thick walls and insulation, non-skid lid, built-in hand grips and rope handles make this unit easy to maneuver effortlessly. The floor of the unit lets the water drain out completely with no hassle. 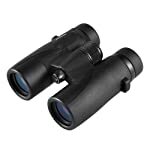 The outside is made of UV polyethylene that resists the sun’s rays. 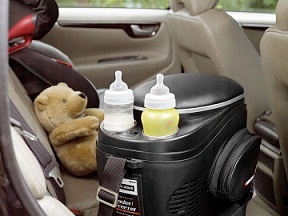 The TruHold Lid™ is reinforced for strength and stability and you can sit on it. ENGEL™ provides its full-length Anvil Hinge™ rear self-stopping point for extreme strength. The I-Beam Lid Inserts™ permit maximum weight-bearing strength and the lid will not twist or warp. Pads are available at Amazon for the lid top. The Unity Latch System™ is superior for its marine-grade recessed latches of stainless steel. The Cornerstone Feet™ do not mar or skid so where it sits will stay clean. With its Quadra-grip Tie-down Points™ you will have webbing and turn buckle tie-downs to prevent theft. Its SingleForm HardShell™makes cleaning a breeze. The Flick Drain Plug™ is recessed to twist the plug one time to drain the water with a hole for a lanyard. Bears cannot get into this Interagency Grizzly Bear Certified (IGBC) unit and this is molded on the rear lid of the cooler. 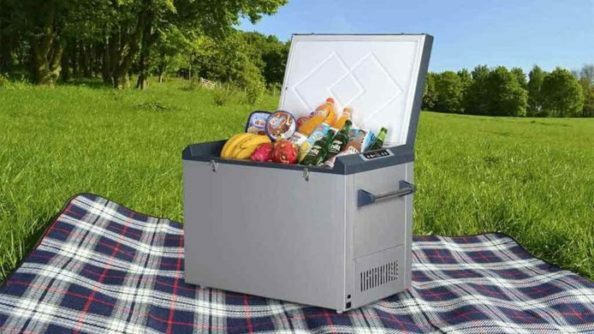 You will find DuoLock Security Holes™ that let you lock the cooler to keep bears out. You can use ice, ice packs, or dry ice with this unit. The food grade plastic is easy to clean and resists stains. 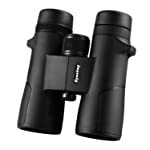 The exterior dimensions are 25.25-inches wide x 14.5-inches front to back x 15.25-inches tall. The interior dimensions are 20-inches wide x 10 inches front to back x 10-inches deep. It will hold 23 pounds, 35 quarts, 8.75 gallons, 42 cans, and 40 pounds of ice. 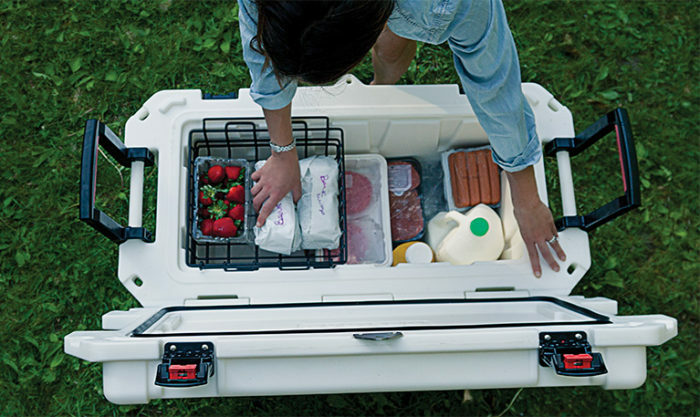 The ENGEL® ice chest comes with a User’s Manual and 3-year Warranty.